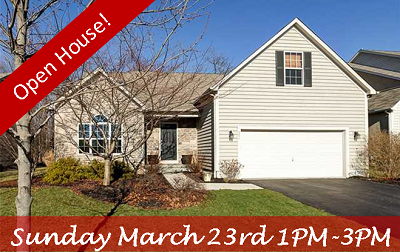 Open House Sunday March 8th in Dublin, Ohio! Open House This Saturday 1-3pm! Open House – 3271 Rossbury Ct, Dublin, OH 43017! OPEN HOUSE – 1947 Starbridge Court, Columbus, Ohio! Open House! 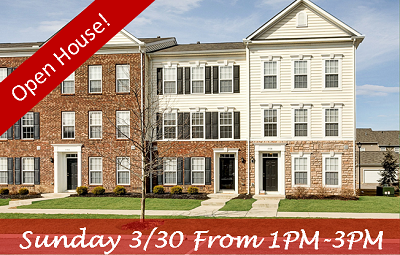 Sunday at 3271 Rossbury Court in Dublin, Ohio! OPEN HOUSE July 6 at 3271 Rossbury Court, Dublin, OH 43017! OPEN HOUSE July 6 from 1-3 p.m. at 3271 Rossbury Court, Dublin, OH 43017! OPEN HOUSE – 6777 Riverside Glen Ct Dublin, Ohio! Open House Sunday April 27th 1PM-3PM! 8372 Squad Drive, Galloway, Ohio! 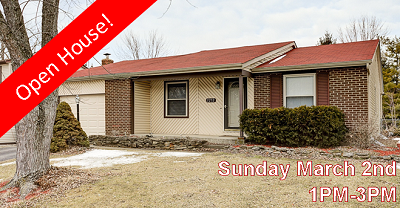 Open House This Sunday April 27th 1PM-3PM! 182 Wagon Trail N in Powell, Ohio! Open House! 1770 Pinecone Court in Lewis Center, Ohio! Visit us this Sunday from 1-3pm at our Open House! Check out this stunning home for sale right here in Lewis Center, Ohio.